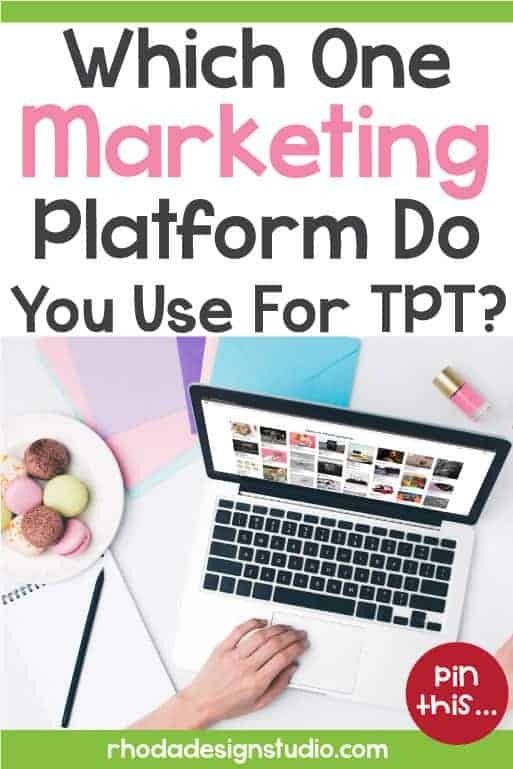 If you had to choose one marketing platform for TPT to learn and master, which would you choose? If you’re selling products on Teachers Pay Teachers (TPT), you probably already know the value of social media to some extent. After all, your entire TPT business is online-based and requires some time spent marketing your products. 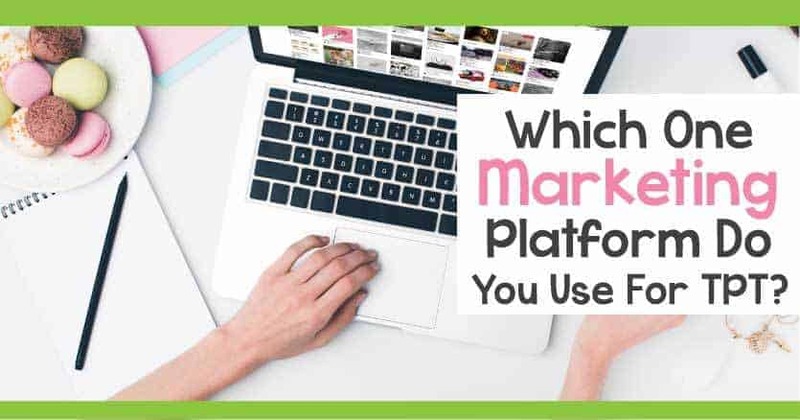 So what’s the best way to market your products online? This post takes a look at Pinterest for Teachers Pay Teachers sellers and explores some critical aspects to help you make all the right moves. Before you make a move toward using Pinterest for TPT, it might be good to think about exactly what Pinterest is and how you can benefit from it. While it’s usually termed as a social media channel, Pinterest is more of a “gathering place” for ideas. Think of a corkboard where you pin items you want to remember. Pinterest is like a virtual corkboard. People use it to keep track of various things, from teaching ideas to home renovation tips. Literally, you can find just about anything on Pinterest. For this reason, it makes for a great avenue to market your products to just the right group of people. This PDF has some great Pinterest Strategies. It’s one of my favorites! 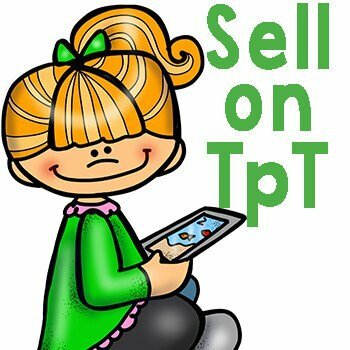 So how can a TPT seller take advantage of Pinterest? 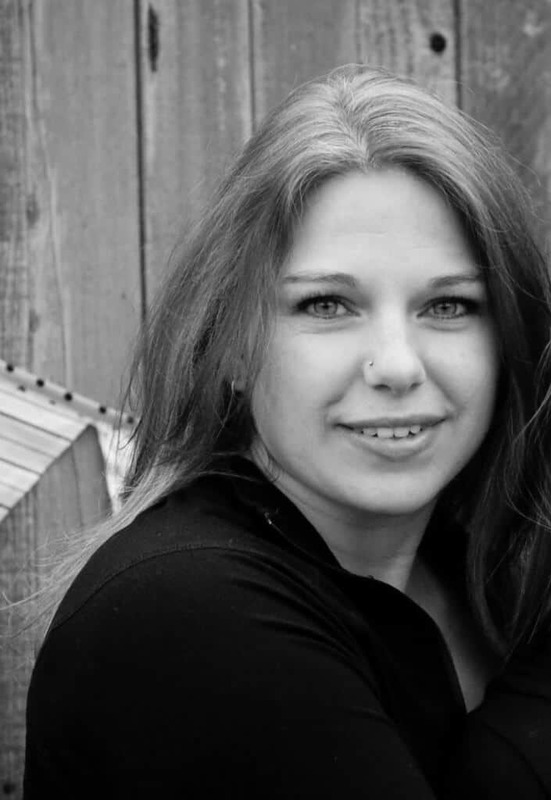 Chances are good that you’re following all the popular teacher pinners. The benefit of this is that you’ll have a chance to see all the neat ideas that are trending on Pinterest. The obvious downside, of course, is that you’ll see those pins repeatedly. Because you’re following a niche of pinners (perhaps they’re all Pinterest TPT sellers) who likely all pin the same content. Instead, consider following non-TPT pinners so you can pin and share unique content. To branch out, try repinning items from homeschool moms, daycare workers, librarians and other individuals who share your enthusiasm for educating children but who are probably not pinning the same content as the rest of those in your Pinterest circle of friends. 2. Use a separate Pinterest account. 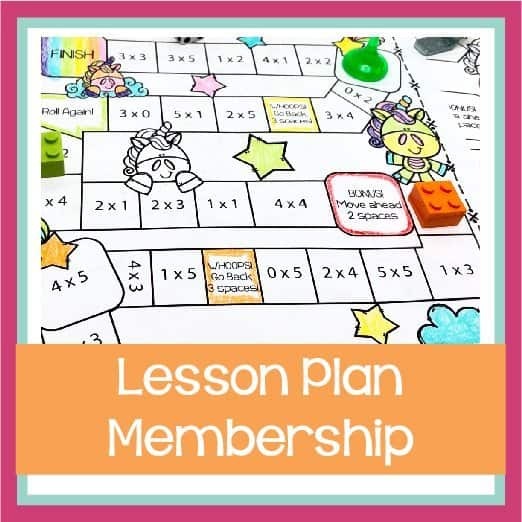 If you use Pinterest for your personal life, you’ll want to create a separate account to use Pinterest for TPT. This is all a part of branding and marketing yourself. Use whatever name you use for your TPT store as your Pinterest username (as well as your domain name, Twitter handle, Facebook Page name, etc.). Picture this: you find a great resource through a Google search. As you click the link to follow it, you end up on Pinterest. Since this pinner had one great pin, you’re hopeful the person pins a lot of great stuff, so you visit that person’s Pinterest board. When you get there, it’s a disorganized mess with math-related pins sitting on the same board as home remodeling pins. You quickly back out of that person’s Pinterest boards. Tip: don’t be that person. Organize your pins and use appropriate categories so your visitors can easily find your content. This is especially important for the content you’ve created. Giving your pins a helpful description is very beneficial to your boards’ visitors and to your bottom line. To come up with useful descriptions, think about the keywords you or your teacher friends would likely type in Google. Then, you can use the same focused keywords in your product description when you list it in your TPT store. One of the biggest advantages of Pinterest for TPT sellers is that you can actually show your product in all its glory. If you feel like your product looks better on colored paper, print it out that way. If you know of a genius use of your product when the pages are laminated, by all means, do it and show it off! This is a prime opportunity to market your products and in a way that appeals to many people: visually. For that matter, you can record yourself using your product, upload the video to YouTube, and then pin the video on Pinterest.